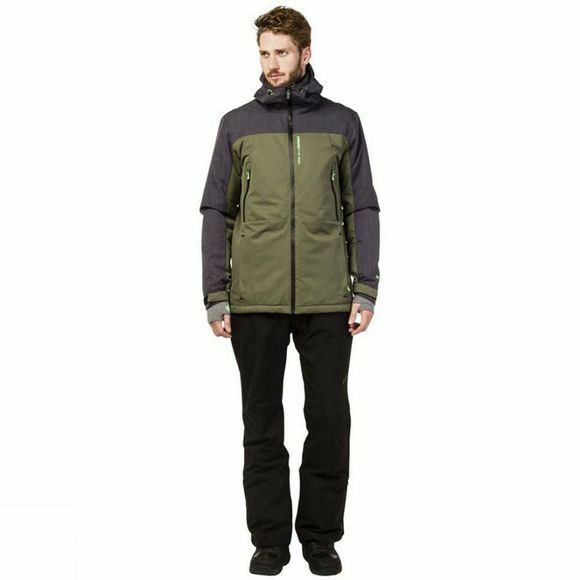 The Men's Lemmys Snowjacket from Protest is a form-fitting, practical snow jacket suitable for all snowsport activities. The elastane and Velcro adjustable cuffs, the fixed hood, high Thermoknit collar and inner snow skirt keep the warmth in and the snow out. 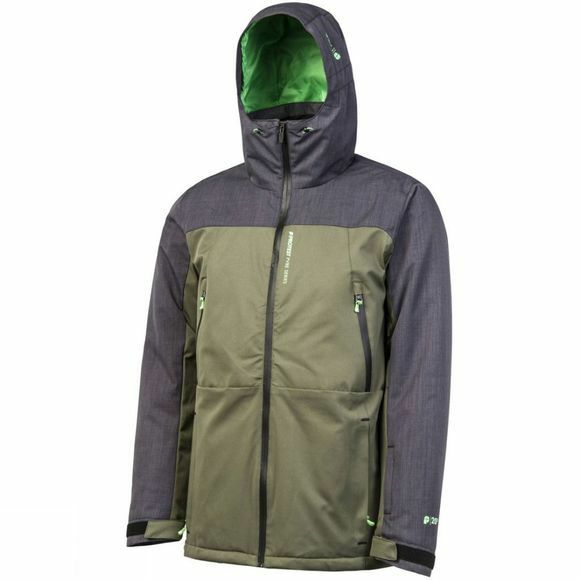 The jacket boasts a number of zipped pockets as well as a dedicated lift pass holder and a goggles pocket to keep all of your skiing essentials safe while out on the slopes. The longer length and slim fit ensure a flattering silhouette while remaining completely functional.